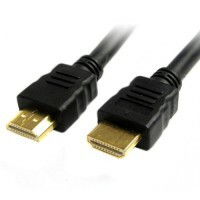 Pama HDMI male to male cable 1 metre • Full HD up to 1080p• Su.. 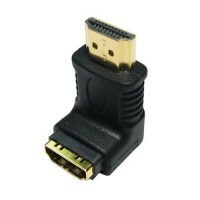 Simple yet highly effective adapter designed to adapt the connector of a s.. 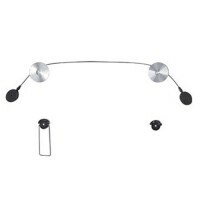 Hang your TV in style with this LED and LDC TV mounting bracket.Hold TVs wi.. 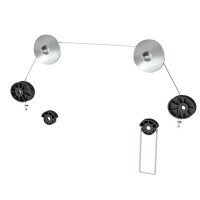 The Pama LED TV wall mount bracket for 32 - 55 inch Screens. Easy mountin..